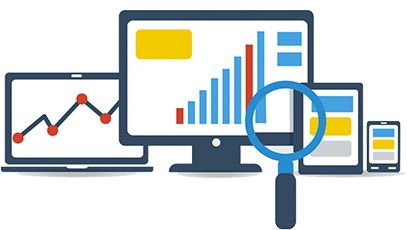 We Provide SEO services to its customers at a affording cost , you can enhancing your company’s online appearance and we work to improve your website’s ranking on Google including other major search engines. Gofo Technologies is a Website Designing solution company located at Yelahanka, Bangalore, provides services in Web Designing, Website Development, Domain Name Registration and Search Engine Optimization. We have developed a wide range of portfolio including Corporate Websites, Digital Marketing, Search Engine Optimization and E commerce Solution. © Copyright 2019 Gofo Technologies. All Rights Reserved.